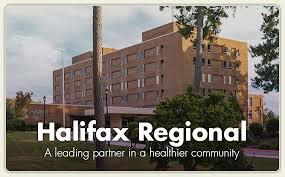 The Birthing Center at Halifax Regional offers birthing services in an exceptional facility. For most births, mothers stay in one of our comfortable rooms from the time they are admitted until they are are discharged home. The rooms are spacious and comfortable. Mothers and babies participate in 24-hour “rooming in.” Mothers are cared for by one team of nurses. Mother and baby will be cared for by the same nurses, because the delivery nurses are also our newborn nurses. The Birthing Center offers mothers the convenience and support of an on-site Lactation Counselor and most of our nurses are also certified breast-feeding educators. Learn more.